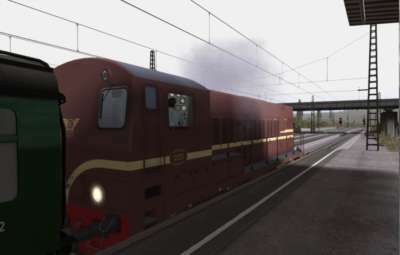 The ChrisTrains Nederlandse Spoorwegen Class 2200 Diesel Locomotive is a classic seen in use all over the Nederlandse Spoorwegen (Dutch national railways) network. 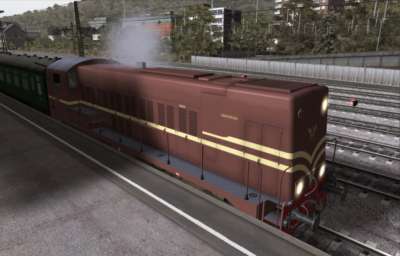 Powered by a diesel-electric motor with an output of 662Kw (887hp), this Bo-Bo locomotive has a maximum speed of 100 Km/h and weighs in at around 72 tons. 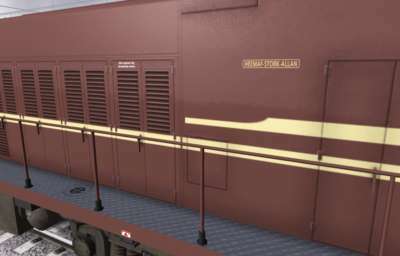 150 2200s entered service between 1955 and 1958. 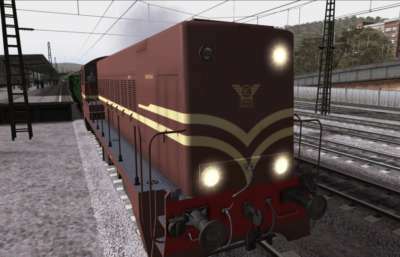 This powerful and distinctive locomotive comes in five detailed liveries and two scenarios are supplied for you to drive. 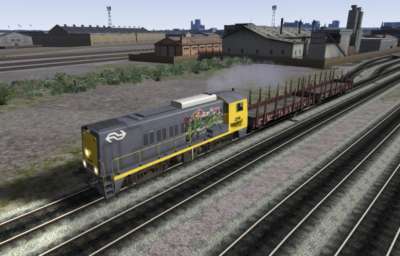 Uses smart scripting for cab lighting, custom controls, shunting and yard lights. 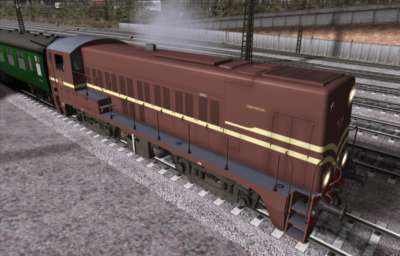 Five versions of the locomotive. 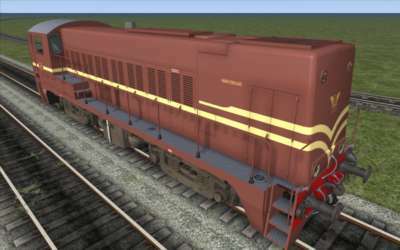 Brown NS2225 - classic NS (Nederlandse Spoorwegen) colour scheme. 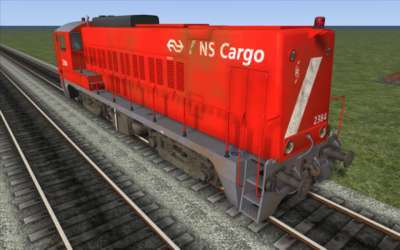 Red NS Cargo - a one-off used by the cargo and freight division of the NS. 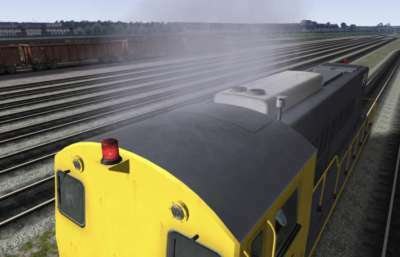 Three different grey and yellow versions - these variants have different configurations of headlights. 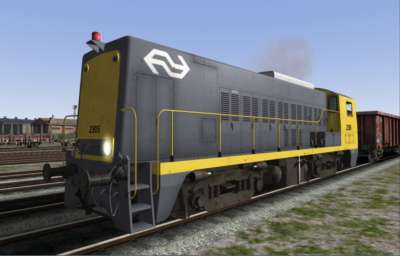 They are 'low A', 'high A' and 'L'. 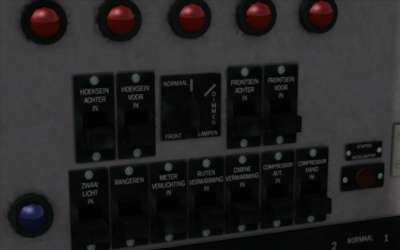 The letters refer to the shape the lights make when they're turned on and depict the engine as it progressed through its life with the NS. 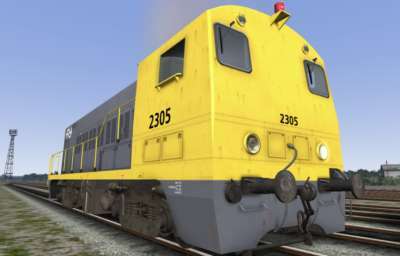 You’re driving the classic #2225 engine for diesel enthusiasts on a day out. 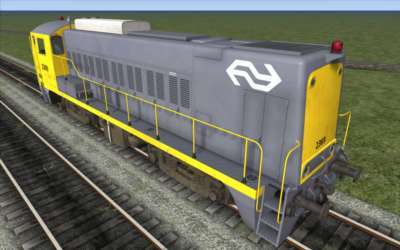 A short scenario to introduce you to the Class 2200 Diesel locomotive. 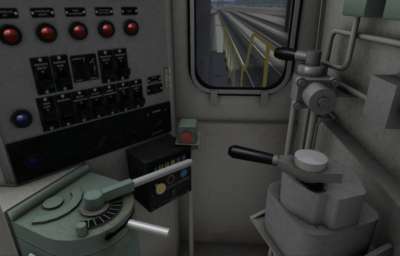 It is recommended that TSX mode is set to ON (for shadows, stencil labels in cabs, train lighting etc.). 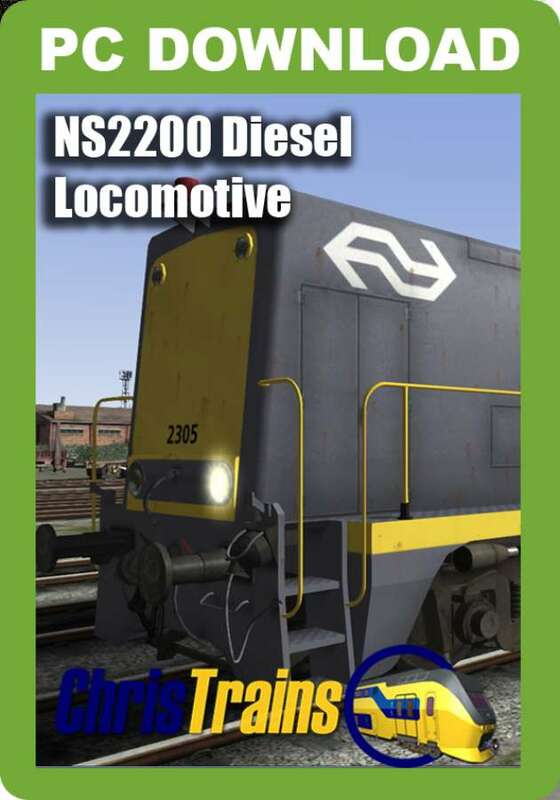 See how the Dutch do it with this Class 2200 diesel locomotive, a familiar sight across the Dutch rail network. 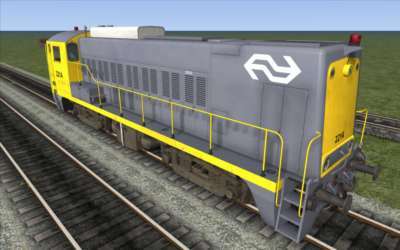 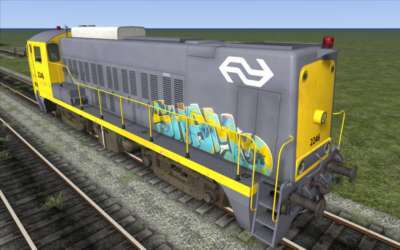 This powerful and distinctive locomotive comes in five detailed liveries with a full custom model, front- and rear-facing cabs and custom scripting for the lighting functions. 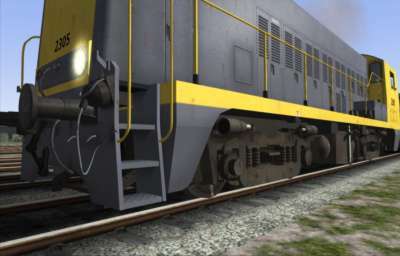 Two scenarios are also included.